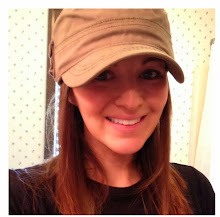 It's Vanessa from X-tremely V and this is my very first post on The Blended Blog! Telling myself "Don't screw this up"
I'm not sure about you, but I am loving that it is finally October! 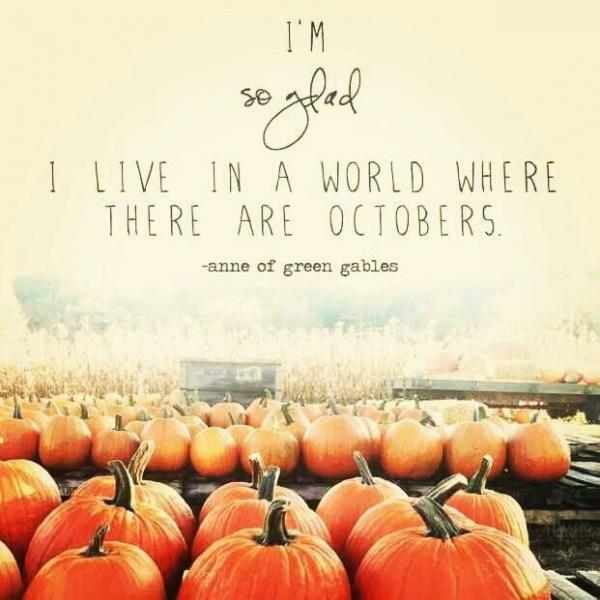 Give me all the pumpkins, bonfires, cooler temps, and Halloween costumes! 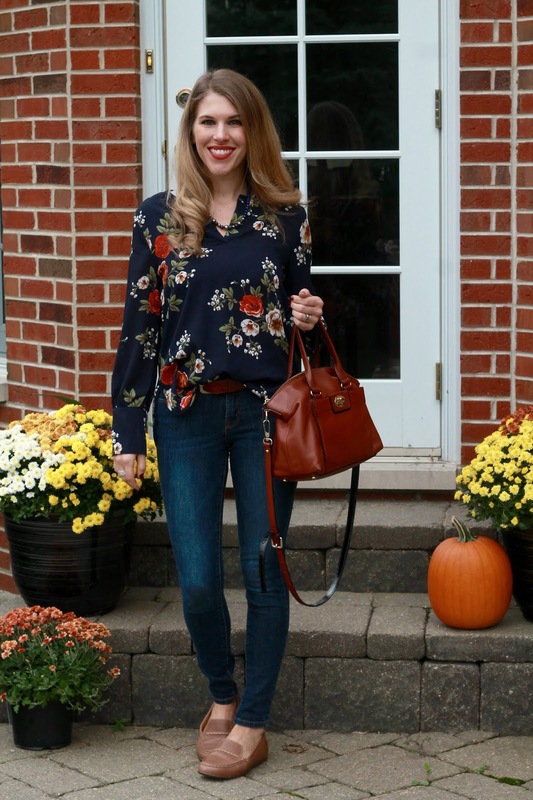 Speaking of October...we shared a whole lot of Fall favorites on Monday for our monthly Ask Series. 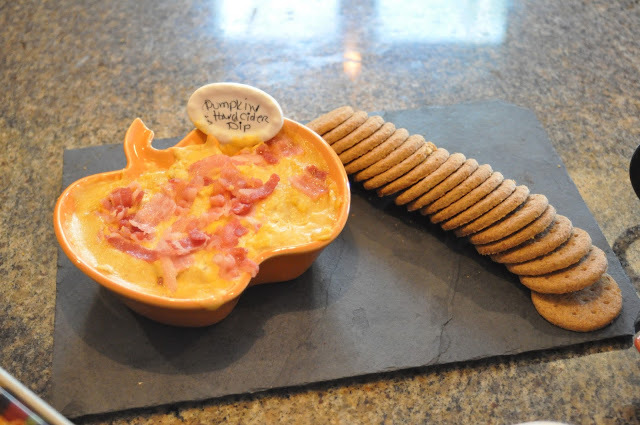 This Pumpkin Hard Cider Dip that Holly @ Pink Lady shared is screaming my name!!! 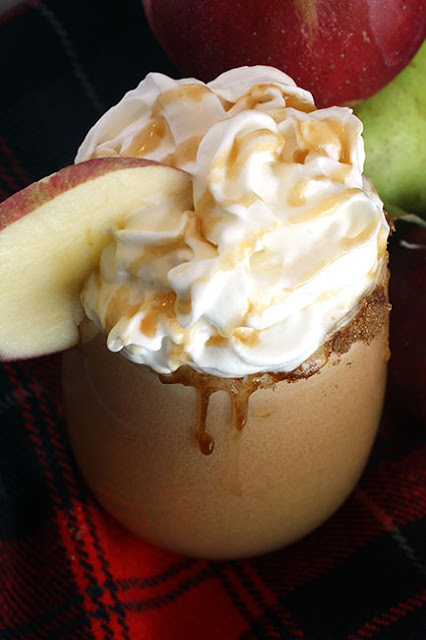 I noticed that quite a few of us weren't huge cider fans, but I have a feeling this Creamy Cider that Carrie @ Curly Crafty Mom shared might just change our minds! 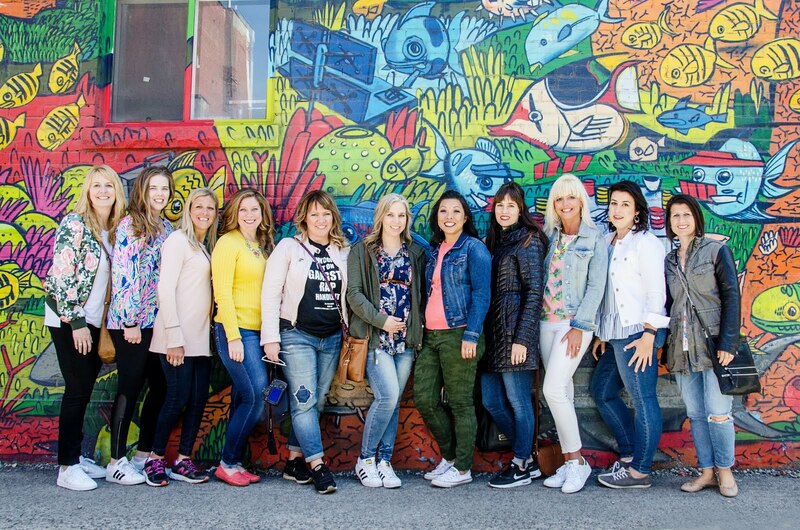 And I thought these ladies knocked it out of the park with their Fall outfits this week! Thanks to everyone for linking up with us this week! Don't forget to add your Friday Loves below! Wishing you all have a fantastic weekend!